With the help of Current, powered by GE, the City of San Diego has begun smart city project since last year and has released several new digital applications to improve parking, traffic and public safety on city streets. The city has continued to increase the installation of Current’s CityIQ sensor nodes on LED streetlights in the city. In total, the infrastructure project will include 4,200 new CityIQ nodes across 14,000 new individually metered LED fixtures. Together with a lighting control platform, the project will boost LED streetlight efficiency by an additional 20 percent and save US$3.6 million in energy costs annually. The system also enables city departments including the Office of Economic Development, San Diego Police Department and Traffic Engineering and Operations to work with CityIQ data to improve traffic flow and pedestrian safety. Current’s CityIQ system collects real-time data and its open platform can be used to develop apps, visualize information, provide insights about the city’s operations and enable new citizen services. San Diego’s first app package includes GenetecTM, a public safety application that aids in real-time response efficiency and Xaqt, a connected data and AI platform that provides insights into real-time and historical mobility patterns for traffic parking and pedestrian movement. 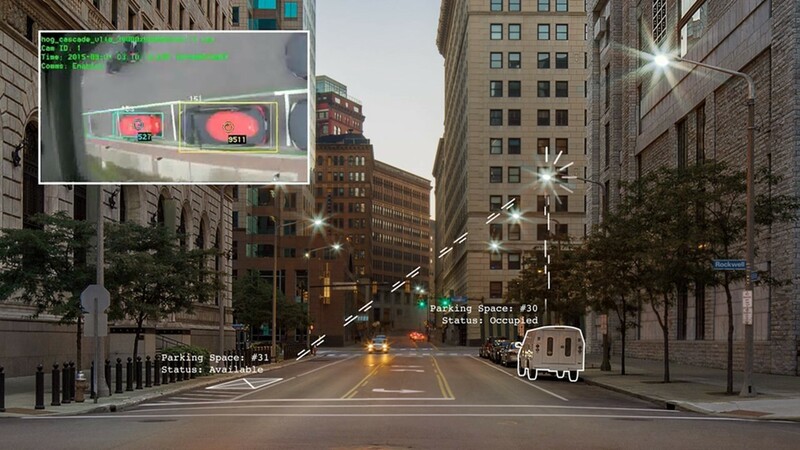 CityIQ data can also enable expanded coverage of ShotSpotter, a gunshot detection app that helps first responders by capturing more than 90 percent of gunfire incidents with precise location information in less than a minute and CivicSmart, which leverages data to enhance on-street parking availability.